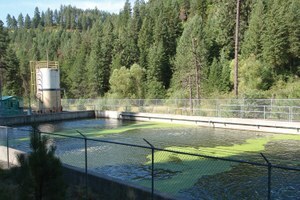 A wastewater treatment plant provides nutrients that help endangered steelhead thrive in an Idaho stream. 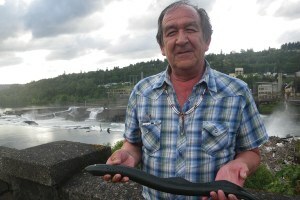 Nez Perce elder Elmer Crow teaches children and their parents to respect an uncharismatic parasitic fish, the lamprey. 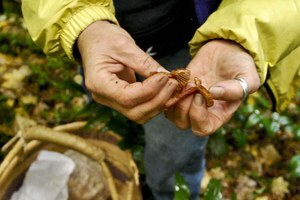 A banner year for mushrooms raises questions about the science behind fungi and the impacts of wild harvesting.